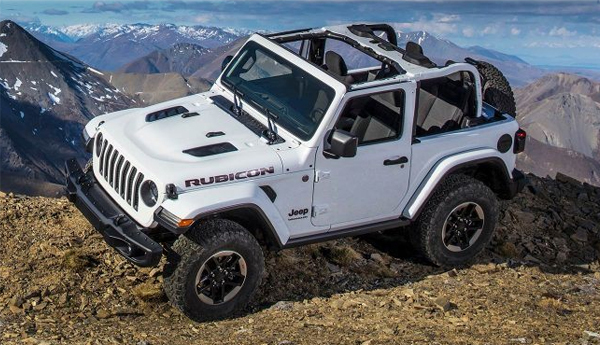 Take to the roads and tough trails alike in the 2018 Jeep Wrangler. 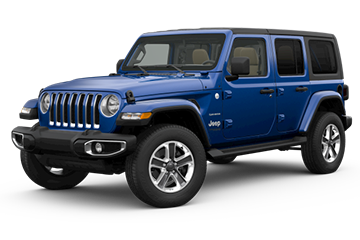 Combining tried-and-true features with improved convenience and design, you’ll enjoy more comfort, storage, visibility and a quieter ride without sacrificing performance. 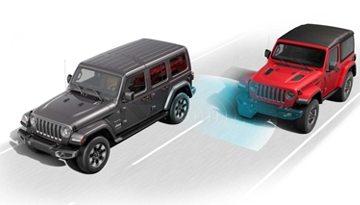 Its smart safety technologies and enhanced solid body structure work together to ensure your security on all terrains. 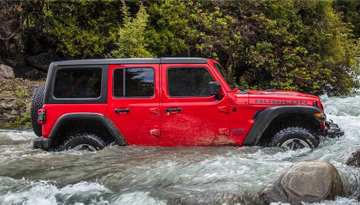 When you’re behind the wheel of the 2018 Jeep Wrangler, nothing can stand in the way of your adventures. 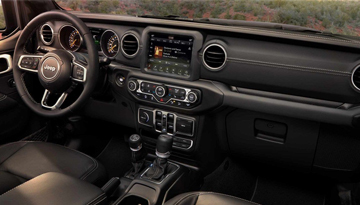 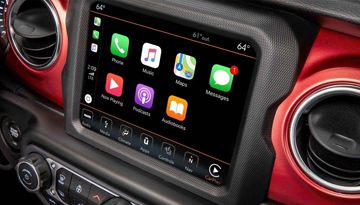 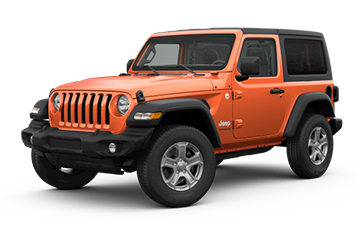 When your 2018 Jeep Wrangler needs maintenance or repairs, look no further than our service department where our expert technicians are equipped to handle your service needs quickly and affordably. 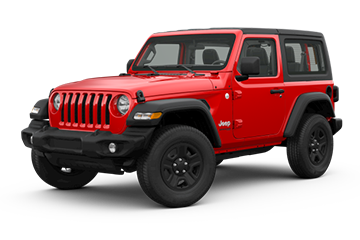 Whether you need a simple oil change or major repairs, you can trust the quality service you&apos;ll receive here at our dealership. 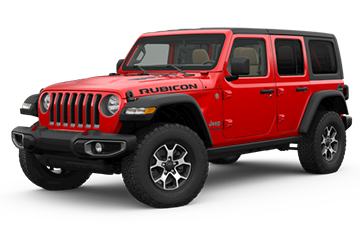 *Options listed are based on the Rubicon model shown in image.